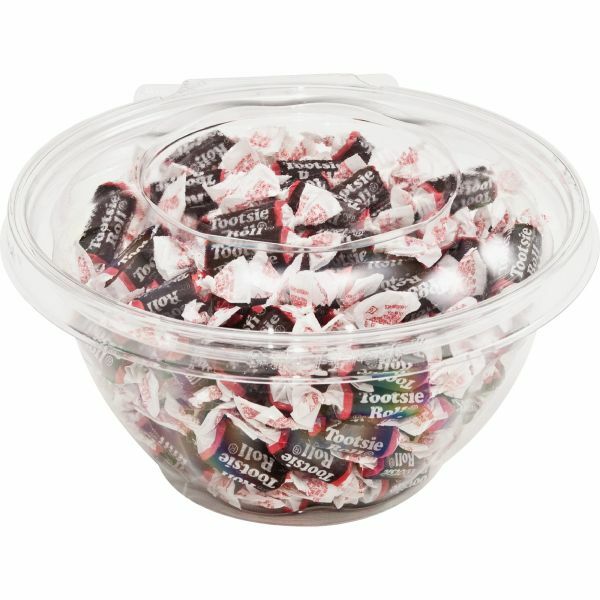 Note: A minimum quantity of 30 must be ordered, and in units of 6 thereafter. 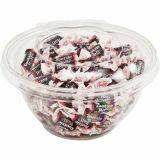 Tootsie Rolls Individually Wrapped Chewy Candy - Low-fat, chewy, chocolate candy pieces come individually wrapped and in a resealable bowl to keep them fresh for snacking. 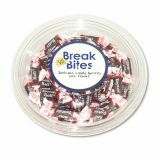 Ideal for breakrooms and reception areas.